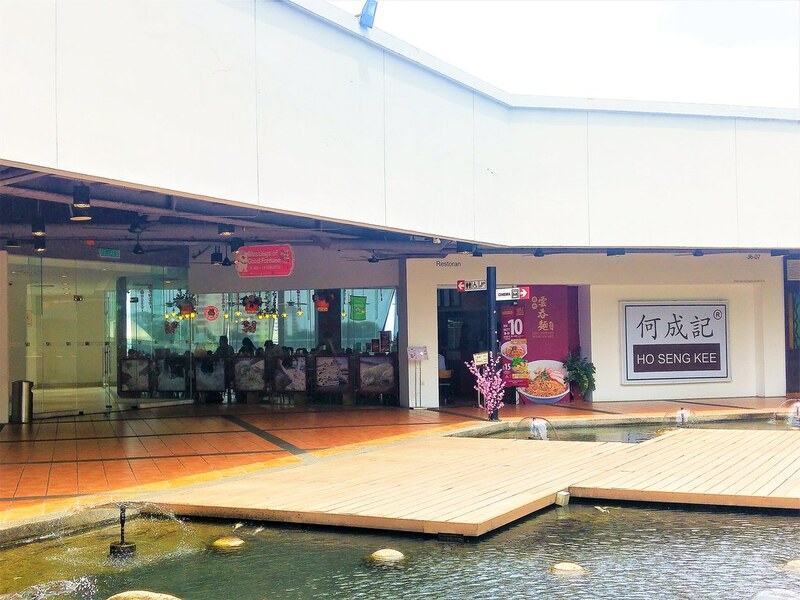 From a push cart stall in the early 1940s to now a full fledge restaurant at one of the most highly patronised mall in Johor Bahru, City Square, Ho Seng Kee Wanton Mee (何成記云吞面世家) has indeed come a long way. Freshly made daily, the noodles are 100% egg based (Duck eggs and Chicken Eggs) and made from high Canadian quality Hard Spring wheat. Sounds like homemade tagliatelle to me! 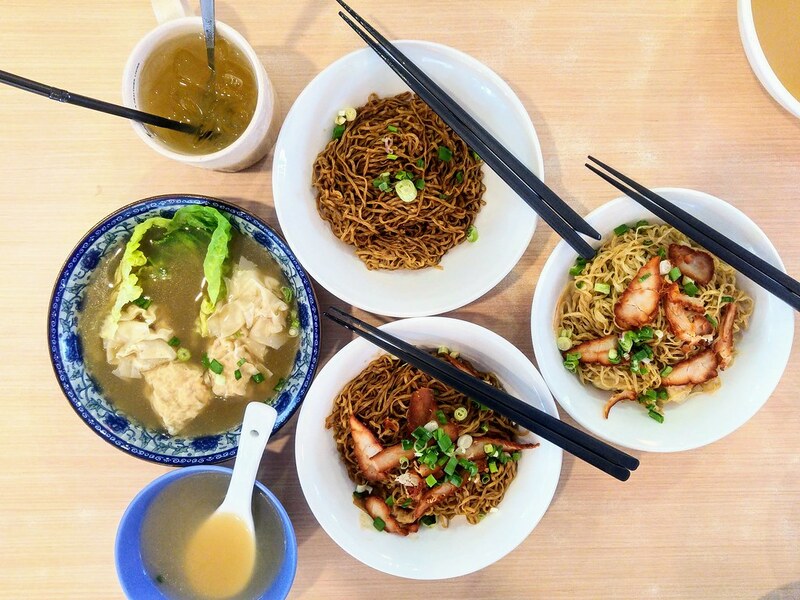 The signature here is none other than the original Wanton Mee (RM$8.90), in which you get to choose the way you want it to be done - Plain Sauce (original), Home-made Chili Sauce (Spice), Black Sauce or Mixed (black & chili sauce). We ordered one of each. The one that delivers the most flavour is definitely the black sauce + chilli sauce. 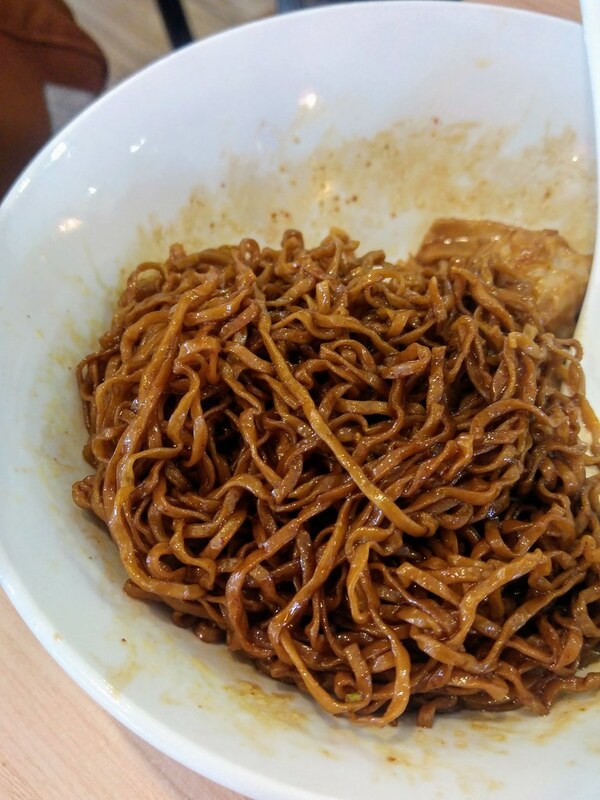 Malaysian black sauce is known for its sweet-savoury depth, which adds dimension to the overall taste of the noodles. I like the plain version just as much, like how I would appreciate a plate of good Alio Olio. The accompanying soup is sweet, unlike those that are heavy with hei bi. 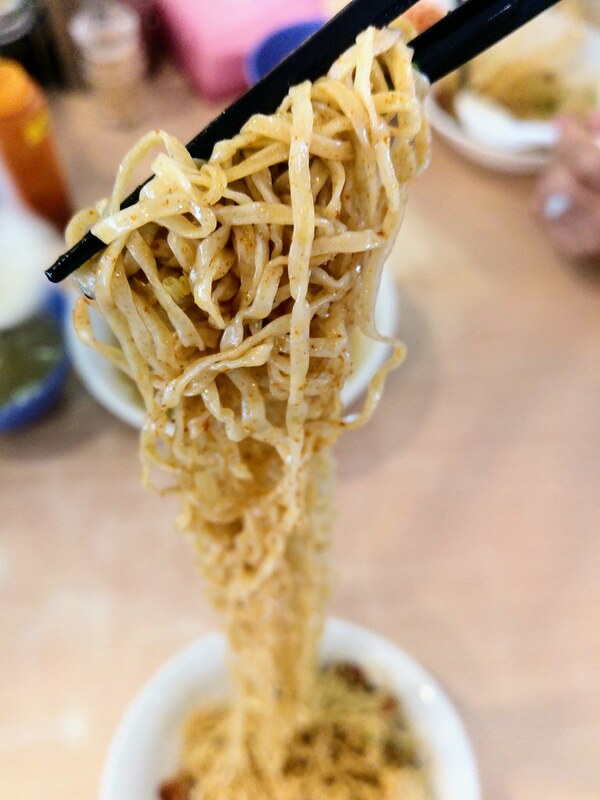 The texture of the noodles is something to be savoured upon. It is unbelievably springy. We raved about it as we eat, we continued to rave about it as we made our way out. However, our sentiments towards the wantons are the opposite. 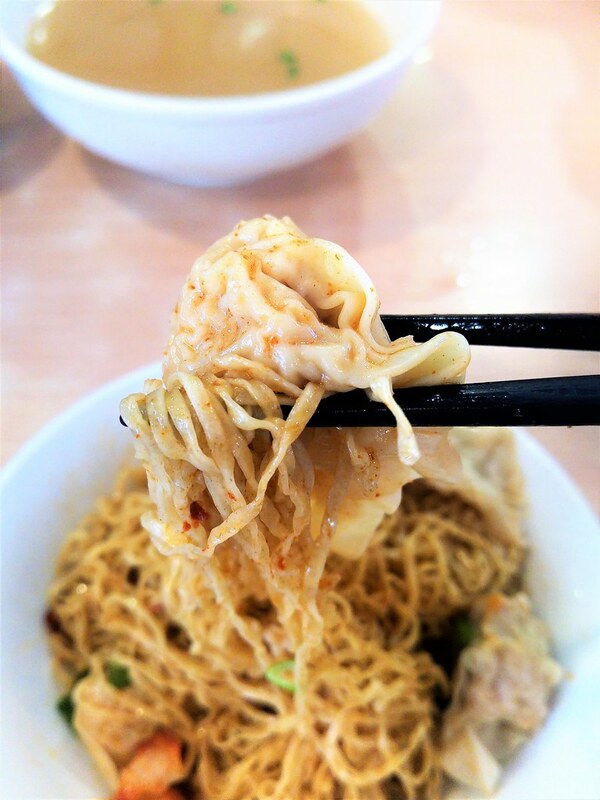 The wanton is simply a ball of meat, pepper and salt. I was expecting a pouch of sweet, juicy pork with some diced chestnut for flavour and texture but none of my imagination got translated into our wantons. We also ordered the Prawn Dumpling Set to try. The prawn dumpling is no better than the wanton, other than sticking a prawn with the 'meatball' together to form the end product. 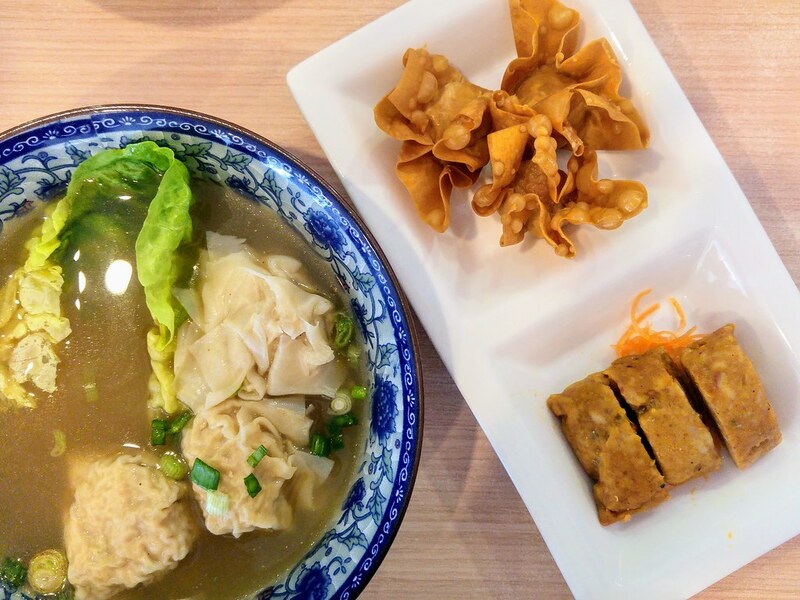 The otah and fried wanton are nothing memorable. 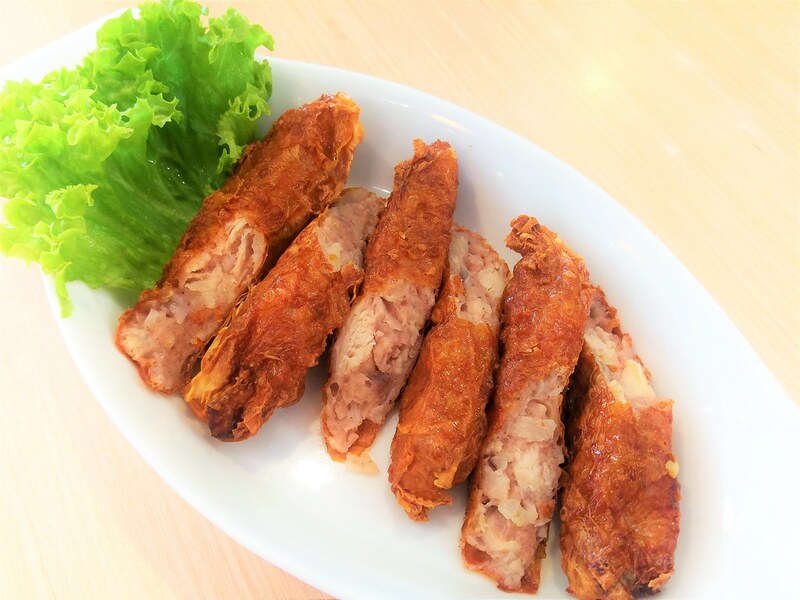 The Chicken Roll (RM$8) which is our ngoh hiang, fares so much better with its crispy exterior and balanced ratio of meat and diced water chestnuts. The noodle is definitely something to come back for, as I don't know where else you can get such good local noodle. On my next visit, perhaps just the plain noodle and a side dish will be good enough.